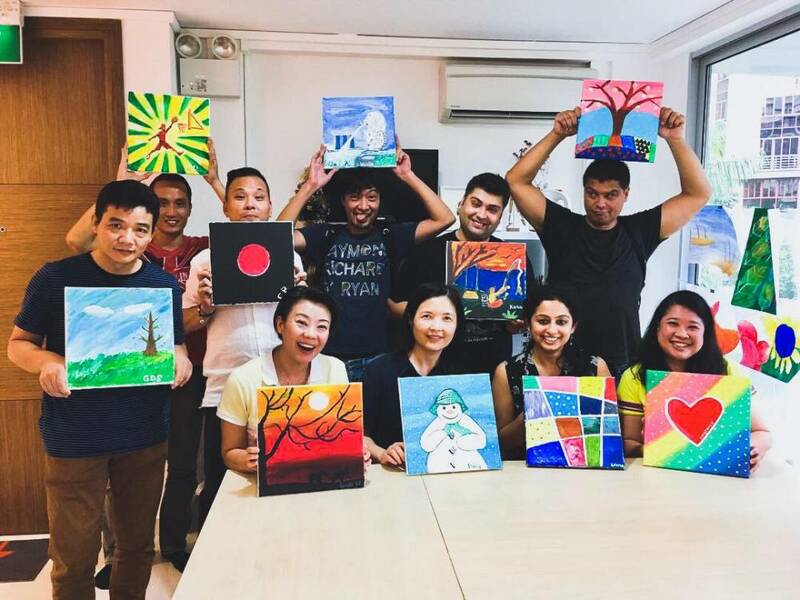 Founded in 2015, Art Pazionate was born out of Joanne Beh’s desire to provide holistic art education through art classes for kids, teens and adults. 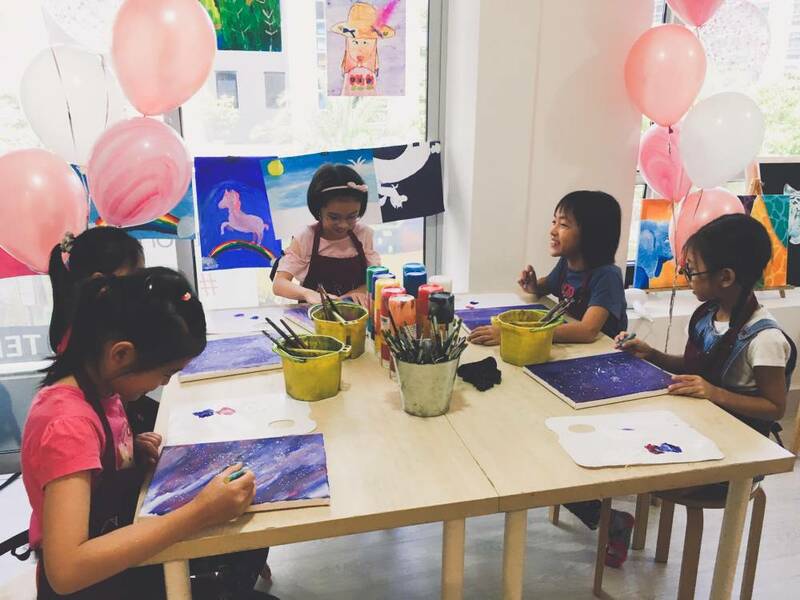 Art Pazionate offers a wide range of quality teen and adult creative art programs and children art classes in Singapore. 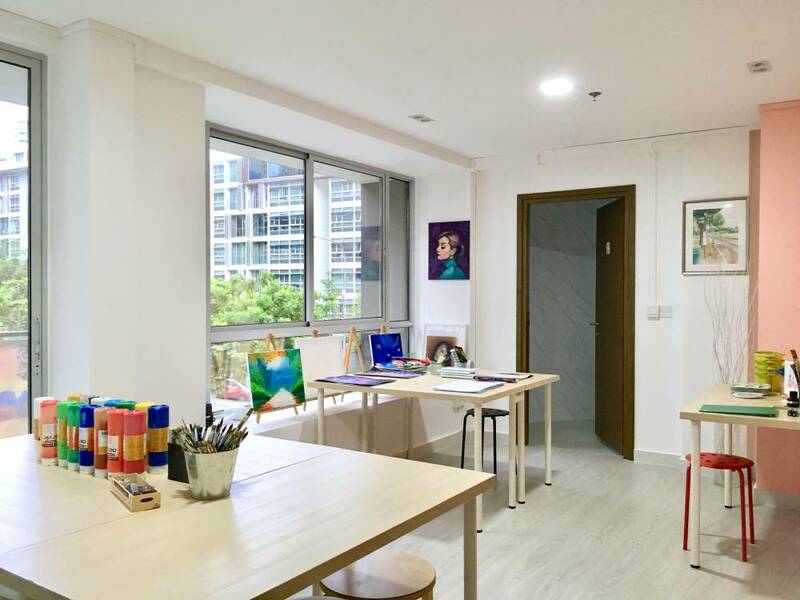 In all of Art Pazionate’s art classes for kids, teens and adults, students get to master various techniques and at the same time be given the liberty of self-expression. 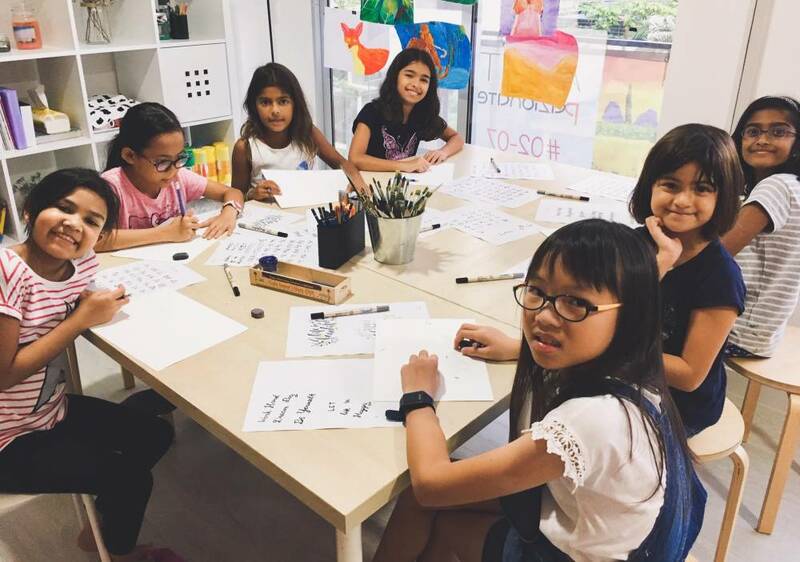 Younger students in the children art classes are encouraged to think outside the box and get creative with their expression. 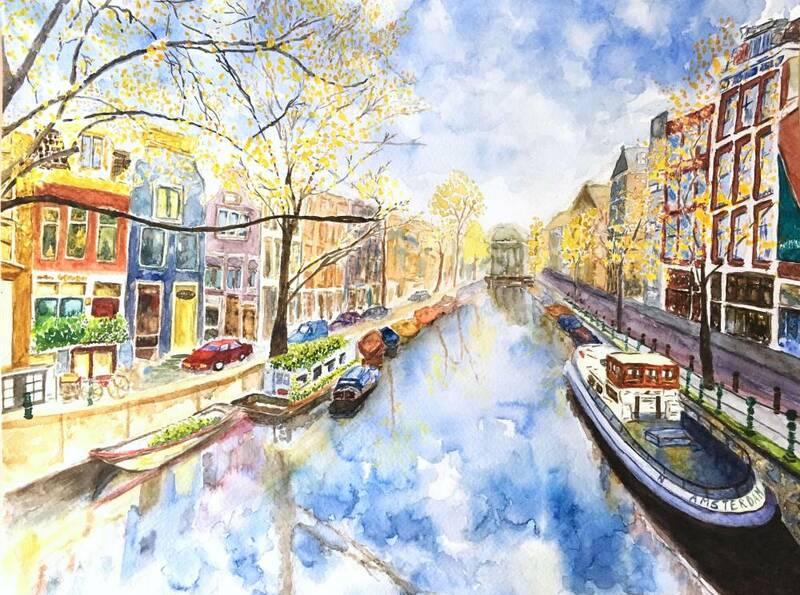 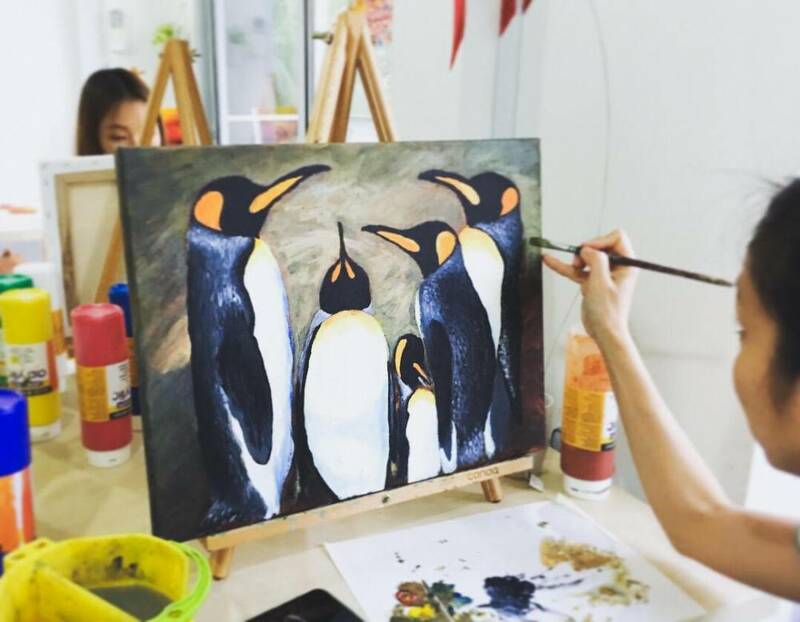 The same can be said for Art Pazionate’s wide range of art classes for adults in Singapore, too!